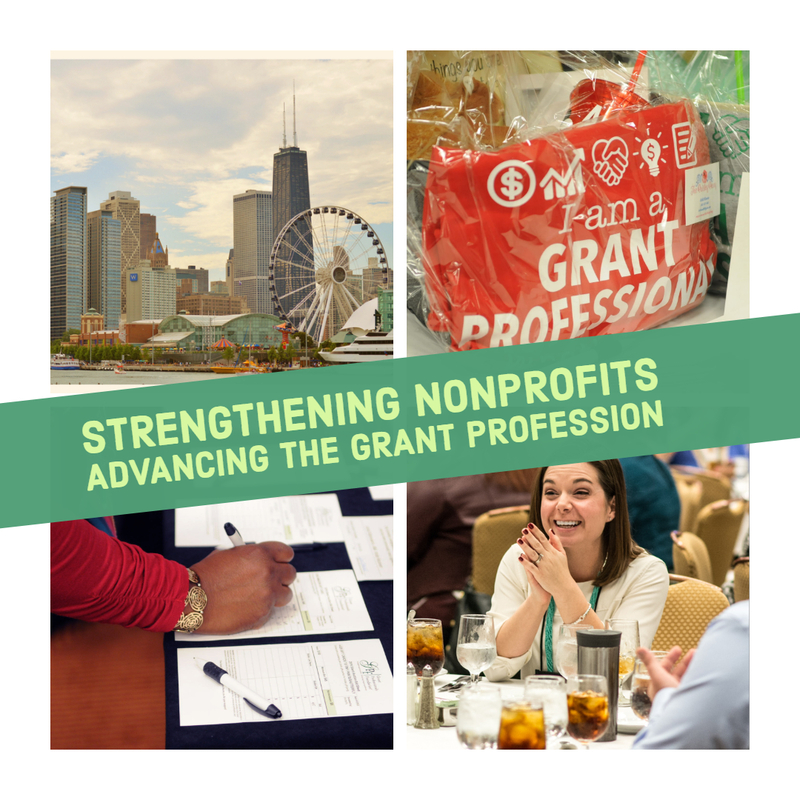 Since 2006, the Grant Professionals Foundation (GPF) has been strengthening nonprofits and advancing the grant profession by providing funding for scholarships for the Grant Professionals Association’s Annual Conference, Grant Professionals Certification exams, and support for educational opportunities. Our partners in this mission are the Grant Professionals Association which educates and advocates for grant professionals, along with the Grant Professionals Certification Institute which defines the benchmark standards of the grant professional through credentialing. 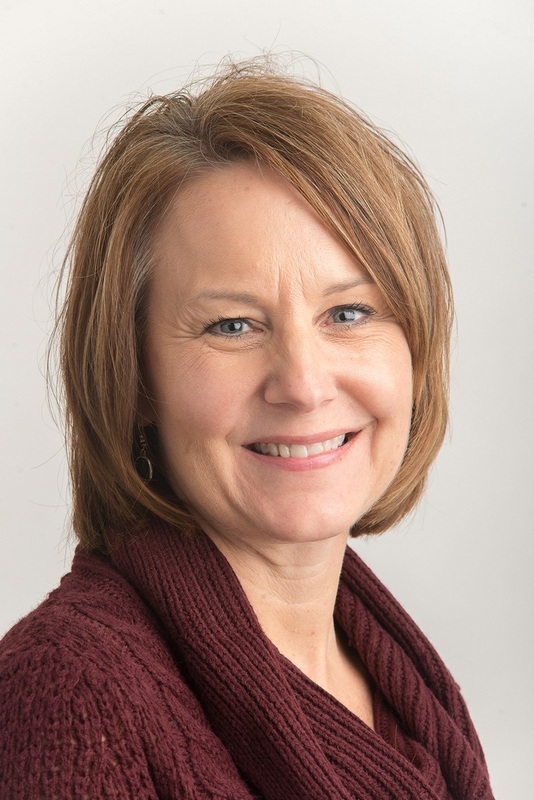 The Grant Professionals Foundation is staffed by volunteers and supported by donations from GPA members and chapters and relatives of deceased loved ones who wish to donate funds to support scholarships to benefit the advancement of grant professionals. All donations are tax deductible and all funds donated are directly applied to activities associated with providing scholarships. We appreciate GPA members' continued support of the Foundation’s efforts! Strengthening Nonprofits – Advancing The Grant Profession. The Grant Professionals Foundation (GPF) was established in January 2006 to ensure resources are available to educate, credential and assist grant professionals who secure the funding necessary for not-for-profits to serve the greater good. You can do good deeds, change the world one grant at a time, be passionate about your profession, and celebrate your colleagues. You can learn more about each scholarship and how to apply by using the Scholarships tab in the menu. We hope you’ll consider applying!